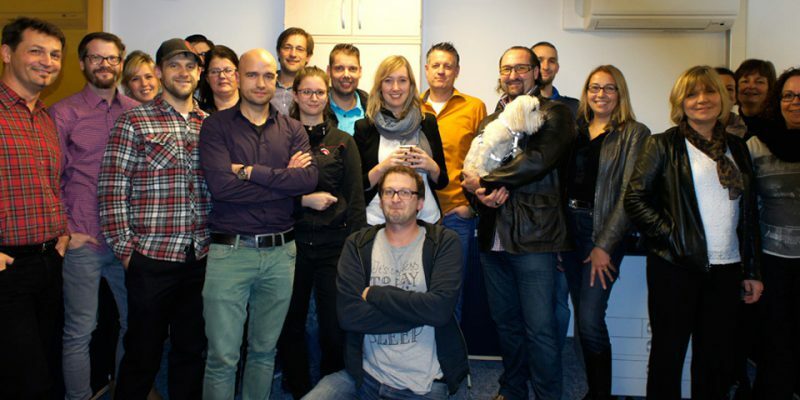 The pjur group has expanded its head office in Wasserbillig, Luxembourg. It has purchased a third building on the site to cater for its increasing number of employees. “Our international success in developing our business relationships has naturally resulted in increased staffing requirements. We have established two additional departments in the past year that are responsible for marketing our brands to special market segments. We have created eight new positions this year alone and are planning to hire another six employees in 2016. We are delighted with our third building, as it provides our employees with excellent working conditions and the most modern facilities. We’re now well prepared for the road ahead,” says Alexander Giebel, founder and CEO of the pjur group. 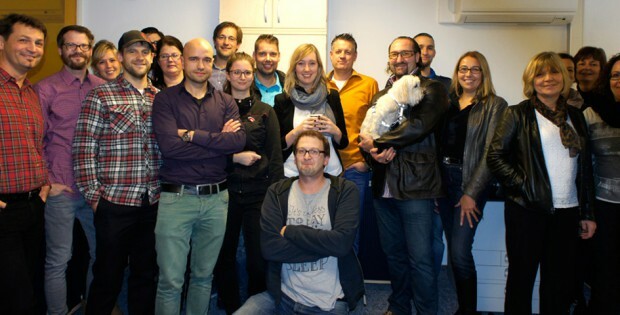 On December 18, the entire pjur team drank a toast to the new offices. After that, they went to a Spanish tapas bar, to combine the celebration of the move with their annual Christmas party. “The party was a great opportunity for us to thank our employees for our outstanding results. We are proud to be able to celebrate a record-breaking twentieth anniversary year together,” says Giebel. The pjur headquarters in Luxembourg are now spread across three buildings with views of the river Moselle and the vineyard-covered slopes located across the water in Germany. Trier, the oldest city in Germany, is also nearby and is always well worth a visit.